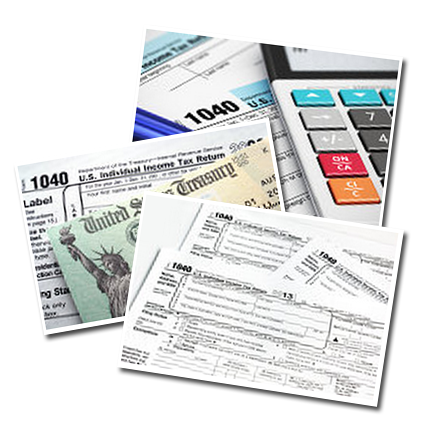 Tax planning has always been a larger part of my practice than tax return preparation. That means that this is my busy season. I offered a number of fixed fee tax consultations under assumptions that the 2017 tax code will be basically the same as this current year. Now that seems unlikely. There are suddenly hundreds of billions of savings potentially available to individuals who position themselves to take advantage of the possible scenarios. “Earlier this year I extended an offer to help with year-end tax planning. According to my records you have not yet accepted that offer and we have not scheduled any time for that work. Last week an unexpected event in national politics triggered an unprecedented increase in demand for tax planning consultations. As a result, I must adjust my scheduling and change my pricing formula in reaction to this new situation. I regret turning away and possibly losing any new business client, but believe this is best in the big picture. Tax planning for 2017 and beyond is suddenly an entirely different service than was originally anticipated. I will honor the few offers for other types of accounting services made prior to last week.